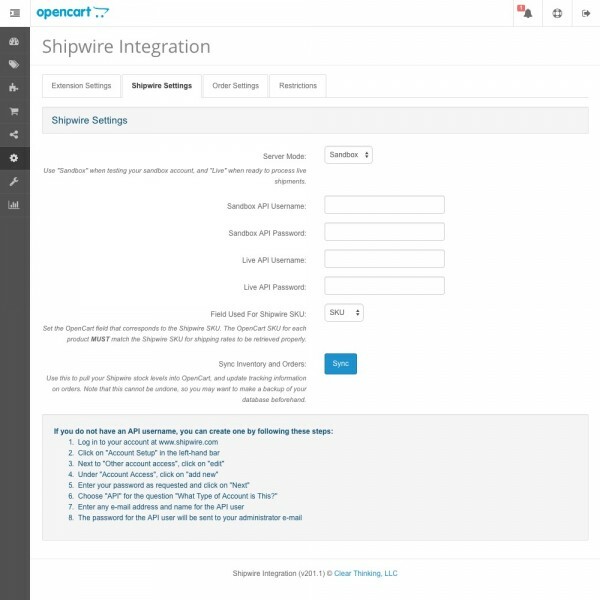 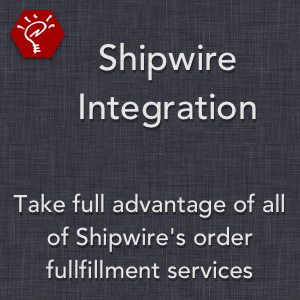 Integrate your OpenCart store with Shipwire, the order fulfillment service that helps bring enterprise logistics to your business. 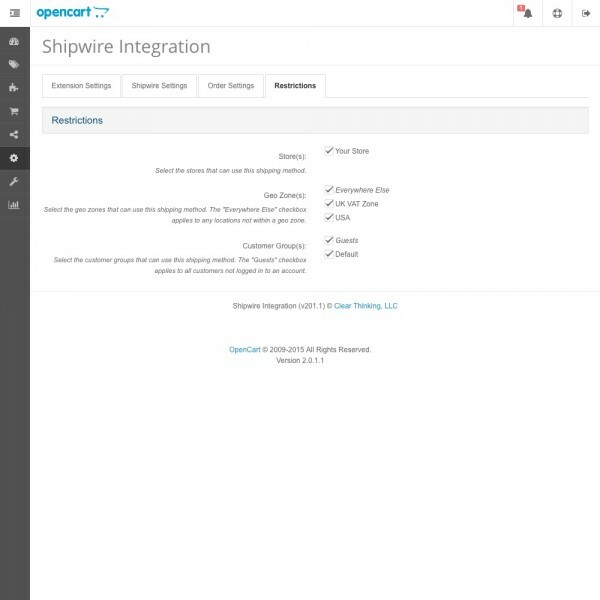 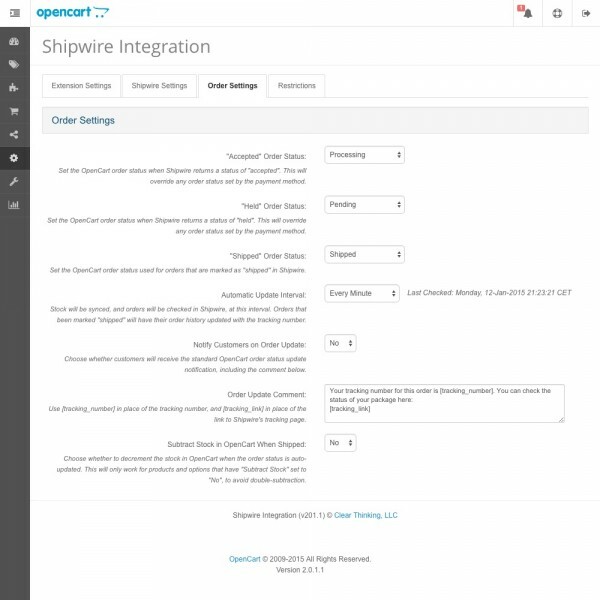 This extension connects OpenCart with all Shipwire services, including the retrieving rates, submitting orders, fulfilling and tracking orders, and updating inventory in OpenCart. 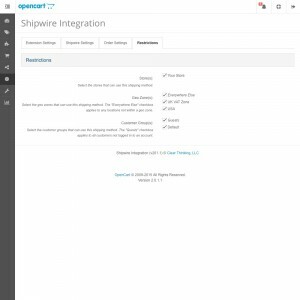 Utilize both Sandbox and Live server modes. 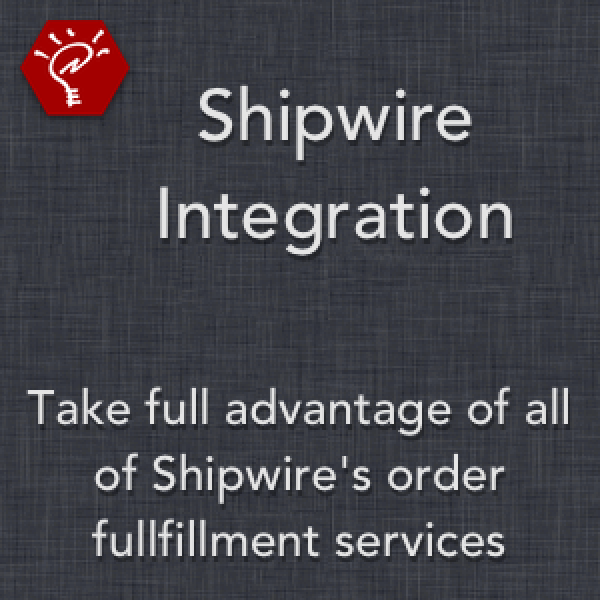 Choose which shipping options (Ground, Second Day, Next Day, and/or International) to offer to your customers. 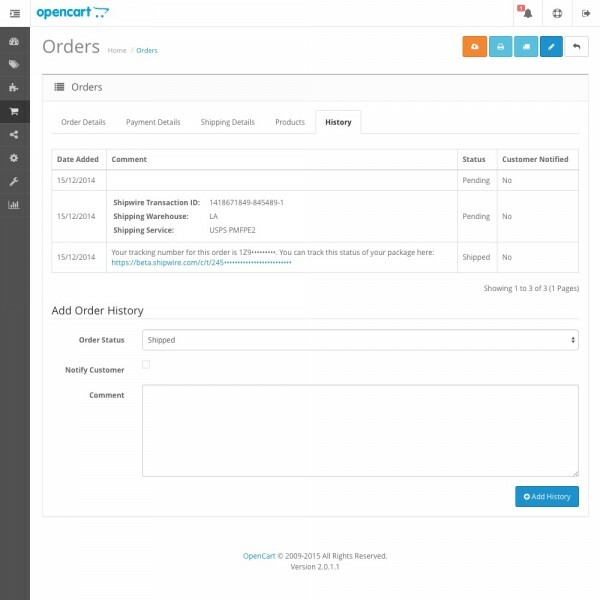 Optionally display delivery estimates along with the shipping quotes. 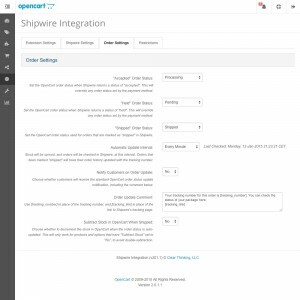 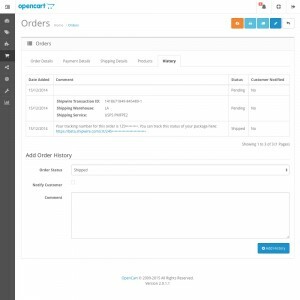 Automatically pass order information from OpenCart to Shipwire and, when the order is marked "shipped" in Shipwire, tracking information from Shipwire back to OpenCart. Automatically send the standard OpenCart order status update notification e-mail when the tracking information is added, along with an optional additional message. 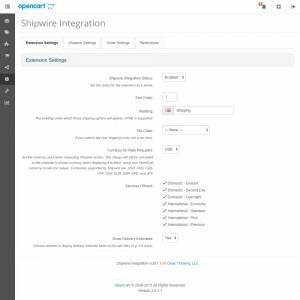 Select whether to subtract stock in your OpenCart store when the order is placed, or when the "shipped" confirmation is received from Shipwire. 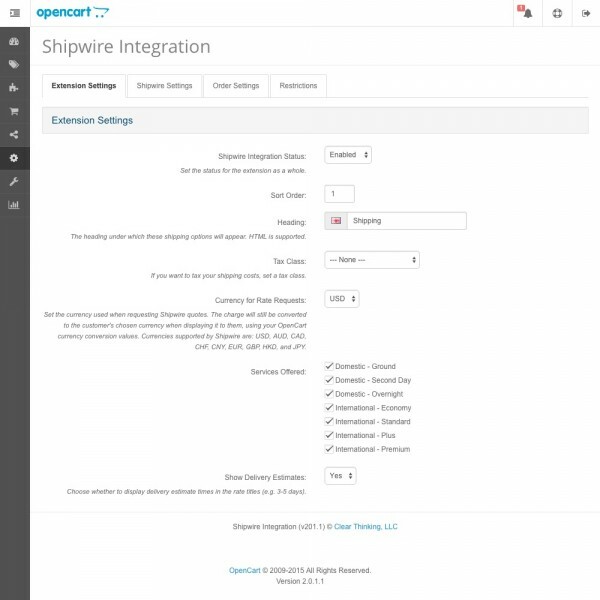 Manually sync your OpenCart stock levels with your Shipwire stock levels directly through the admin panel interface. 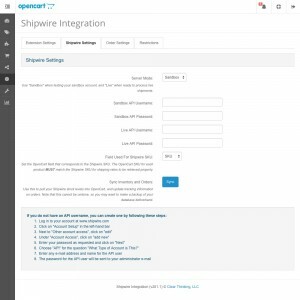 Note: If you don't currently have a Shipwire account, please sign up through our affiliate link. 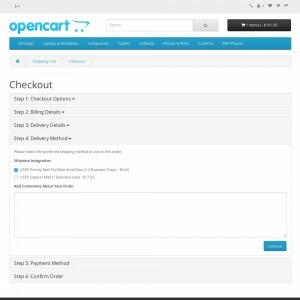 This will help fund future development of this extension.